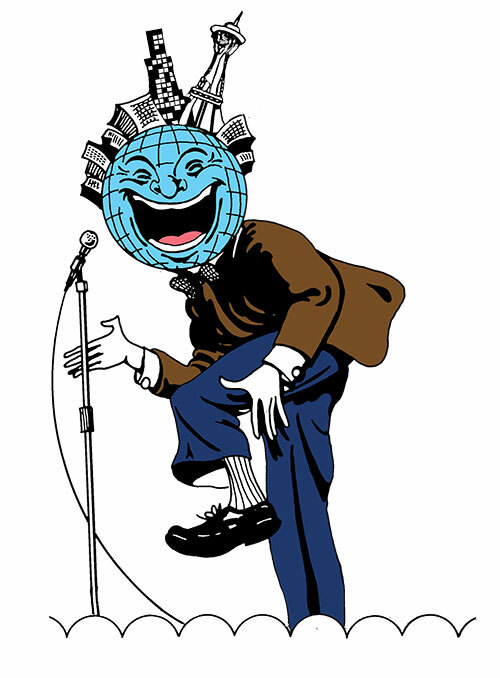 Thirty-two comedians from around the world compete to be the last comic standing in this regionally touring comedy competition that is the largest in the country. Past winners include Preacher Lawson, who took his routine on to the semifinals of America’s Got Talent. Times, prices and locations vary.